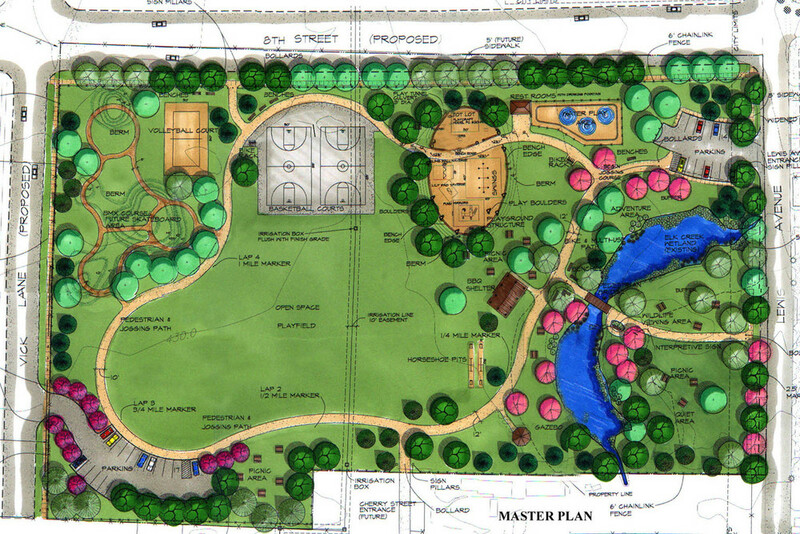 This master plan was created for a proposed 8-acre community park in Southwest Medford. This master plan was created for a proposed 8-acre community park in Southwest Medford. The east side of the parcel contained approximately .34 acre of wetland stream, Elk Creek. Opportunities & Constraint mapping, flow charts, and graphs were prepared for use in the design process. Galbraith & Associates compiled a survey of the local residents, planned and conducted two public meetings for design development and review of concept plans. Perspective views created by the design team were used to aid the public in the visualization process. 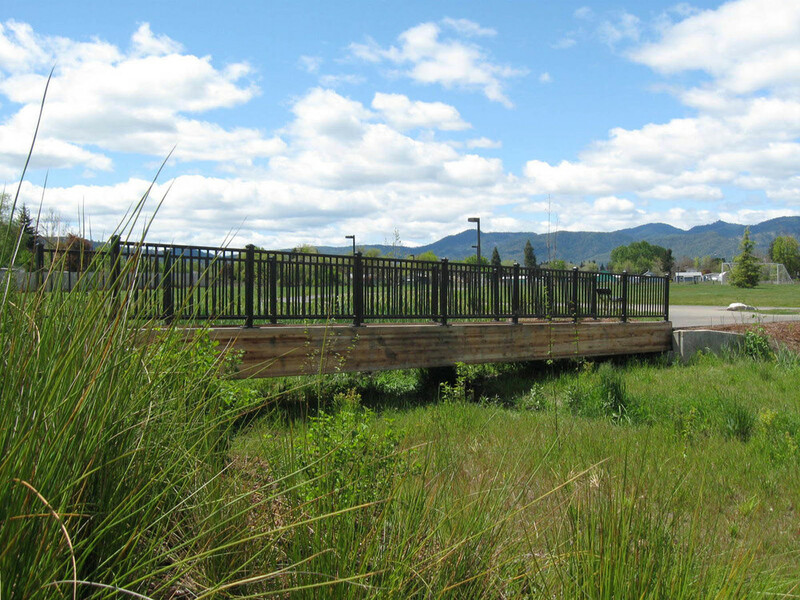 Meetings were held with the Parks & Recreation Department to refine the design with an eye to maintenance, and concept alternatives were presented for public comment prior to the design of the final Master Plan. 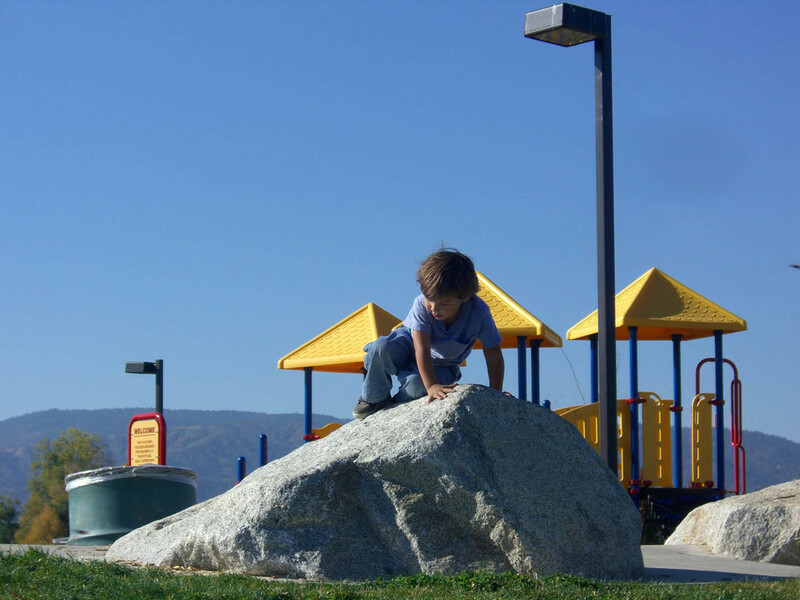 A comprehensive Lewis Park Master Plan Report was composed and published by Galbraith & Associates for the client to serve as a complete record of the site inventory, conceptual planning, and the design decision process.